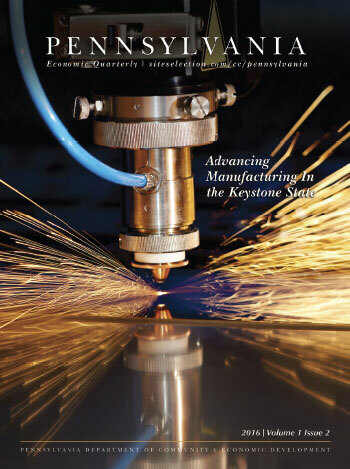 From 3D labs at universities to startup competitions, manufacturing propels Pennsylvania’s future. The award-winning Ben Franklin Technology Partners sets the bar for technology-based economic development. PACT serves entrepreneurs and investors in the tri-state area of Southeastern Pennsylvania, Northern Delaware and Southern New Jersey, producing 30 programs and events each year. NEPIRC serves as a goldmine of knowledge and a helping hand for business throughout the state. All the information you could want on Pennsylvania.